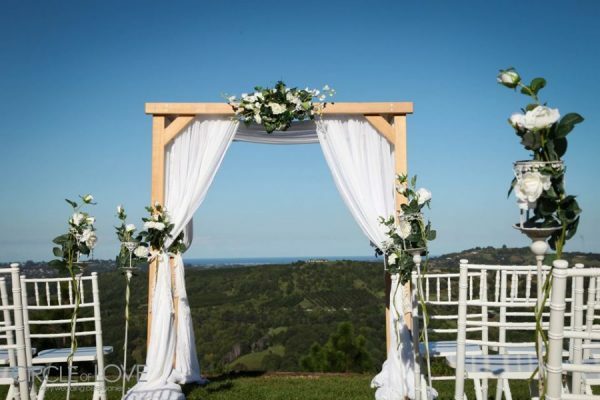 A wedding ceremony or reception on the beautiful northern NSW coast promises an unforgettable start to a marriage. Promise your love to your partner under the warm sun and just minutes from the surf. 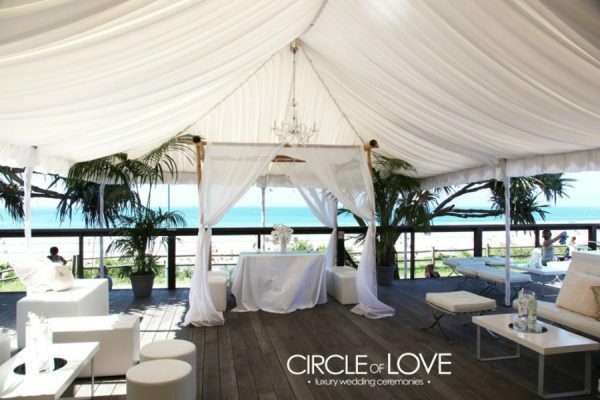 Circle of Love wedding stylist Penny Selby is ready to help you have the perfect wedding reception and ceremony anywhere in the Byron Bay or Tweed Heads area. 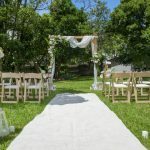 Penny knows the area and can help you find fantastic wedding venues for your budget to ensure that your guests have the best possible time. We pride ourselves on offering a personalised service that truly gets to know what you and your dream day are like. Our stylists will help you with location scouting and visits before providing you with a full design proposal complete with images tailored to sit within your styling budget. 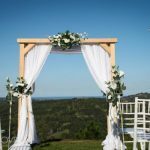 On the day, you won’t have to lift a finger as our experienced team do all the setting up of decorations for the ceremony and the reception. 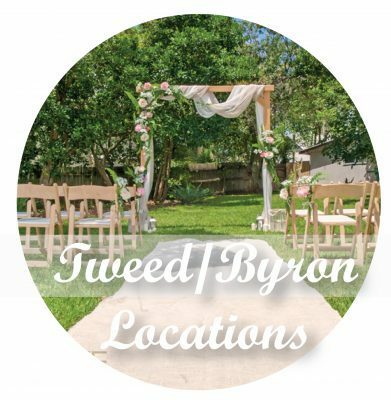 Penny can offer brides and grooms styling, information on Byron Bay and Tweed Coast venues for a ceremony or reception, equipment hire, wedding stylists, decorations hire, planning services, floral designs and even DIY styling assistance to help you on the day. Find out more about our preferred, trusted suppliers. These are the people we’ve come to rely on for the decorations and equipment for our beautiful weddings. 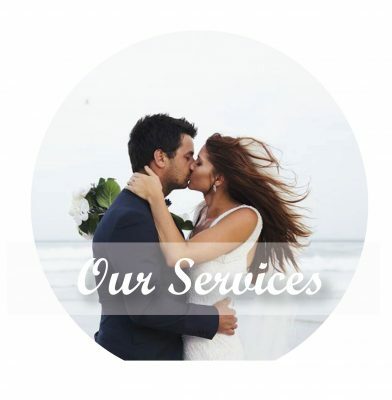 Penny and our stylists in Sydney, Perth and across the country are proud to offer every client some of the very best advice and help for your ceremony, reception, baby shower, bridal party and naming day ceremony. 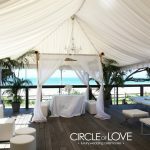 Having a Circle of Love expert stylist on hand means an easier and less stressful path to a more perfect day. 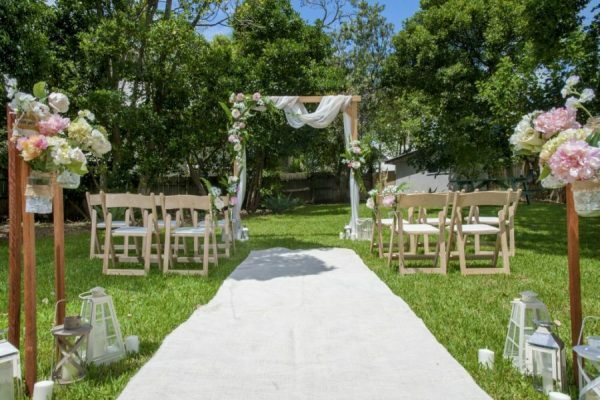 We can take care of everything, from the theme and colour scheme -appropriate decorations to finding fantastic venues. Still not sure? 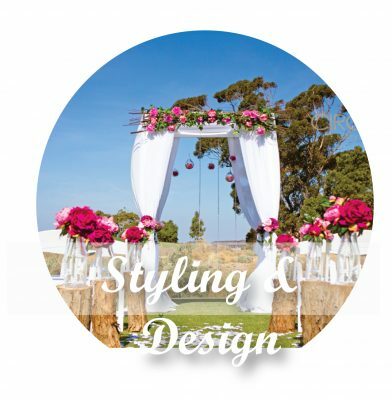 Our stylists offer a complimentary consultation so you can find out exactly what kind of wedding Circle of Love can give you. We know you’ll be impressed. To book your session, fill in our handy contact form and we’ll get back to you as soon as we can. Contact Penny herself on 0439 489 031 or send her a message at [email protected].